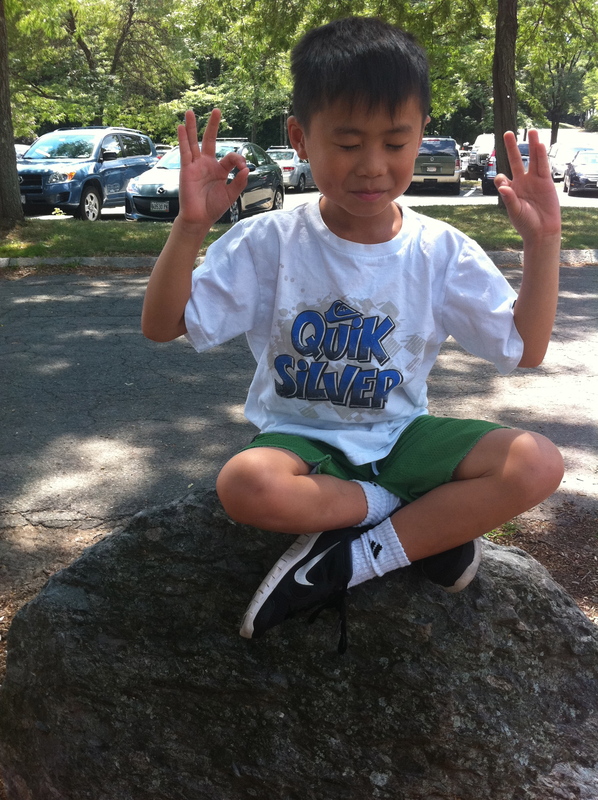 Kids learn about meditation, and through discussions learn basic Buddhist ideas like being generous, patient, what to do when we get angry and how to calm down. We finish up with a craft project that explores the theme of the discussion and snacks. Who: These classes are designed for children ages 5 to 12 and an adult must accompany children.